USC is the exclusive distributor in our territories for the very high-end Laminam XL porcelain slabs. With the growing trend toward a contemporary look, Porcelain slabs across the country have become increasingly popular and the quality of Laminam XL slabs is second to none. The company Laminam has one large advantage with respect to Porcelain slabs. In addition to manufacturing the actual slabs, they also manufacture the highest quality machines that are used to produce these slabs. So our competitors either use machines produced by Laminam or use inferior quality machines. And the Laminam XL slabs are currently manufactured on the most recent generation of machines making these slabs the highest quality in the market. 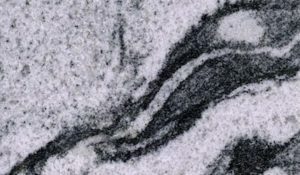 Laminam colors range from the beautiful marble with vein looks such as book-matched Calacatta or Statuario to earth tones. Unlike other surfaces, Laminam XL porcelain slabs can be used in any possible application one can imagine. 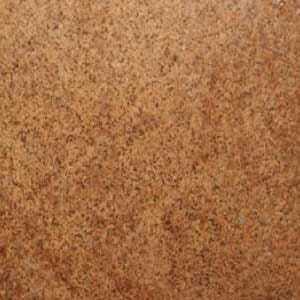 Laminam XL slabs will not scratch or etch, are heat resistant, and can be used for all types of exterior applications. From countertops to shower walls to exterior cladding to fireplace surrounds, there are no bounds for Laminam XL surfaces. Browse through our unique Laminam XL porcelain and newest arrivals. Colors and products may vary by location, so contact the location nearest you for more information on current inventory.